Yay!! I’m excited today is the first day of spring & it’s beautiful & sunny outside :-). 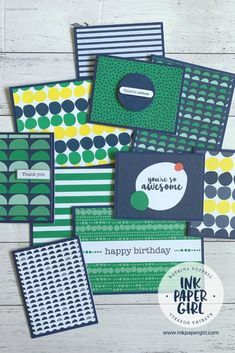 I’m also excited because today is the FIRST day of the NEW Stampin’ Up! Holiday Catalogue!!! Hooray Hooray!! BUT WAIT! 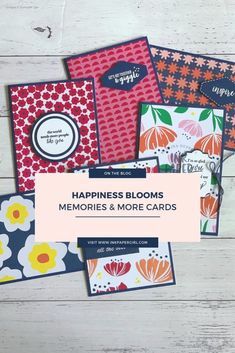 There’s MORE…..TODAY is also the first DAY of week 1 of the new SPECIAL DEALS from Stampin’ Up! 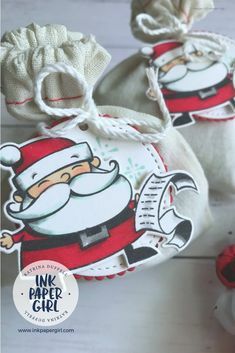 For the next 3 weeks Stampin’ Up! are giving you the chance to save up to 25% on selected items. Totally awesome right!! The selected items will be available at up to 25% off for 1 week only. Each Thursday, a new selection of Special Deals will become available for you to chose from. So make sure you check the Stampin’ Up! website every Thursday to see what’s available. The final week of deals will finish on September 21st September :-). P.S. In order to get these up & posted as quickly as possible I haven’t take the discount off the price under each picture of each item, however I have listed the reduced price below.